By the time the middle of the 1990s had arrived, the once powerfully influential Van Halen had come to a messy situation. 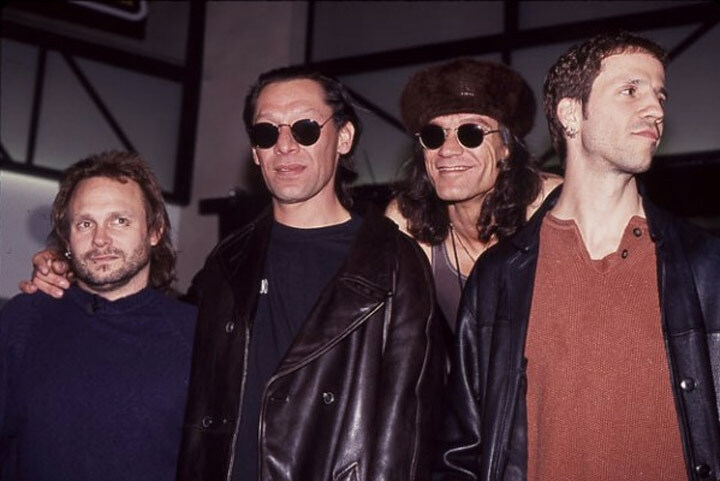 Anything was but well in Van Halen in the Balance era. Firstly, trends were changing. As Van Halen were seen as closely stylistically bound to and influential on Hair Metal, that genre had totally vanished from the mainstream. Instead, Grunge had taken over hold of the American Rock market and although Kurt Cobain had committed suicide less than a year before the release of Balance, it was still omnipresent on the radio as such. Other trends from Britain, such as Britpop and various genres of Electronic Music were seemingly out to derail the band. Secondly, things were not so rosy within the Van Halen camp itself. Fights were now commonplace, although behind the scenes, and Eddie Van Halen had been taken hostage by various demons, namely alcohol. His drinking, along with an increasingly poor relationship with Sammy Hagar were having negative results on the band. 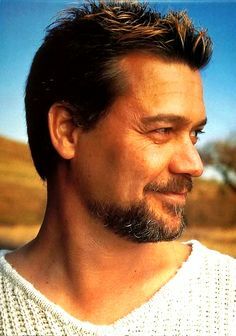 Although it did not seem like it at the time, Eddie Van Halen was beginning to struggle with a full blown alcohol addiction. So in 1994 the band returned to the studio. They had not gigged since the year before, perhaps an indication of how bad things really were for the band. 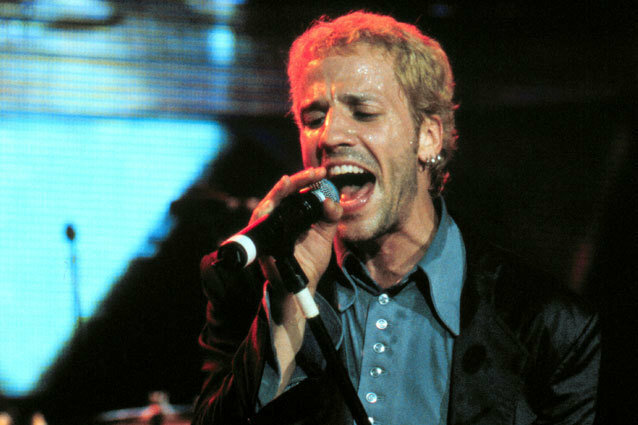 They enlisted producer Bruce Fairbairn to produce the record, and the resulting album was released in January 1995. The name of the album came from the resulting effort of a band that no longer were getting along. The result was another #1 on the U.S. Album Charts and sold 3 million copies worldwide. Although sonically heavier and more cohesive, many fans believe this album to be weaker than other Sammy Hagar era Van Halen recordings. 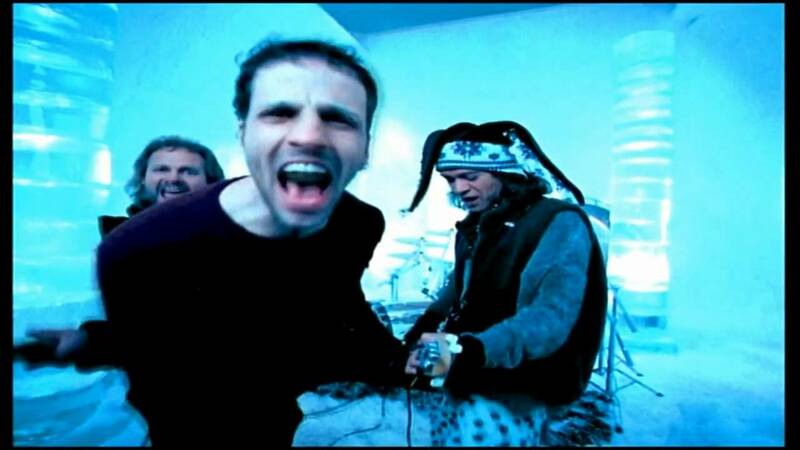 It was really the beginning of the end of normal band activity by Van Halen. 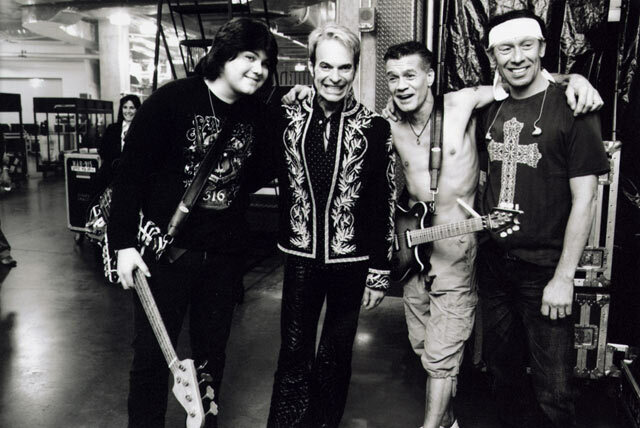 Van Halen had been through internal issues previously with singer David Lee Roth. The question was how much longer the band could hold things together. Balance kicks off with “The Seventh Seal”, an interesting sonic pastiche written before Van Halen had a contract. It begins with the freakiest Buddhist chanting you will ever hear, before entering into an okay rock song. 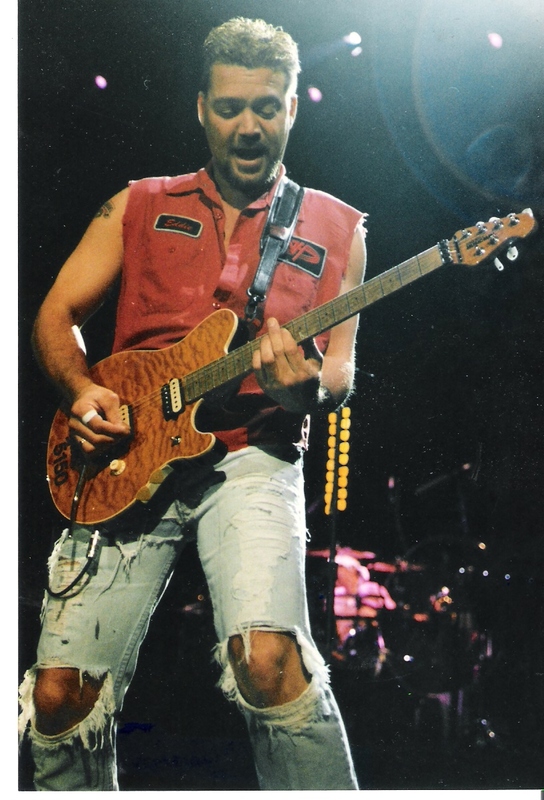 Although you can hear that classic riff sounding amazing by Eddie Van Halen’s Ernie Ball Music Man EVH Model and Peavey 5150 amplifiers, it is somewhat lacking as a whole. Sammy Hagar questions spiritual beliefs from the go: ‘Walk me down to the wishing well, help me find that miracle’. But still, although interesting, it sounds rather weak for a song otherwise. 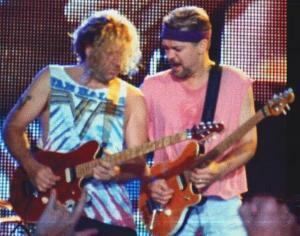 The hit single, “Can’t Stop Lovin’ You” is clearly a Sammy Hagar track. It talks deeply about love and sounds very poppy, but in such a way that many older Van Halen fans would certainly not appreciate. Still, not a bad song but overwhelming soppy in relation to its message. “Can’t Stop Lovin’ You” showed a certain sort of maturity from the band that David Lee Roth era Van Halen were unable to express properly. Following up is “Don’t Tell Me (What Love Can Do)”. By this point, the listener could be forgiven for thinking this album would be like an early album by The Beatles, entirely devoted to love songs. Eddie uses his old Marshall here and the difference in tone is barely noticeable, but apart from good riffing, nothing special here. ‘Light ‘em up!’ begins “Amsterdam”, a song for the Van Halen fans, about smoking dope in said city. It is surprisingly a stronger moment on the album, and is definitely worth listening to, as it is rather humourous. A better effort overall. Quite possibly the worst song on the entire album follows. “Big Fat Money” is all about just that, seemingly proof of the only reason that Sammy Hagar was still remaining in Van Halen at this point. Although pacey, it is rubbish and could have been removed from the album for another, better track. 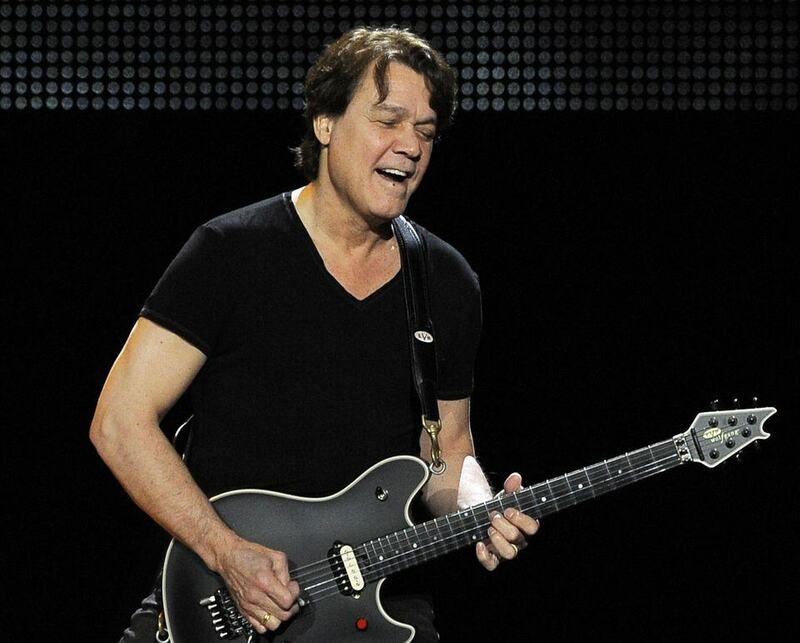 Although under pressure from shifting trends in music, some of the sounds on Balance are the most forward thinking sounds that Eddie Van Halen had created yet. 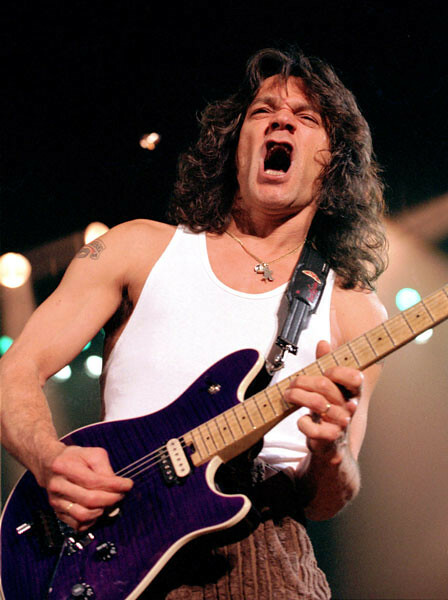 “Strung Out”, an instrumental follows that was recorded over ten years earlier for a Valerie Bertinelli (Eddie’s ex-wife) film that Eddie Van Halen recorded some music for. It sounds just like the title, and although not exactly necessary, it makes a welcome change from the loud, heavy rock of the previous songs. 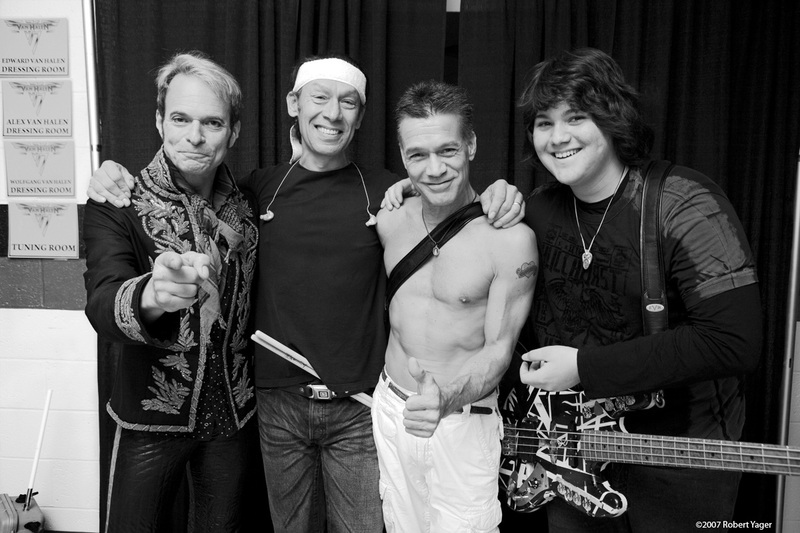 The following song, “Not Enough” refers to the idea that love is simply not enough and was another hit single for Van Halen. 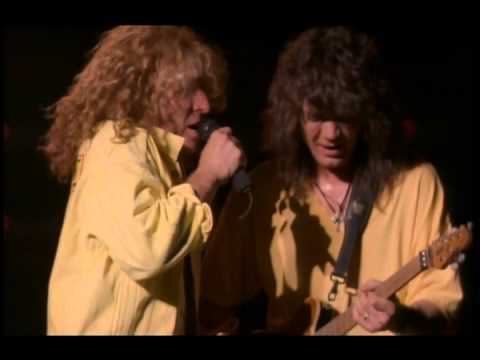 In one of the most touching moments of Van Halen Sammy Hagar sings in a very emotional way at the peak of the song, ‘My heart will always be, yours honestly’. It demands listening and is a very touching song, although too soppy for some David Lee Roth fans. 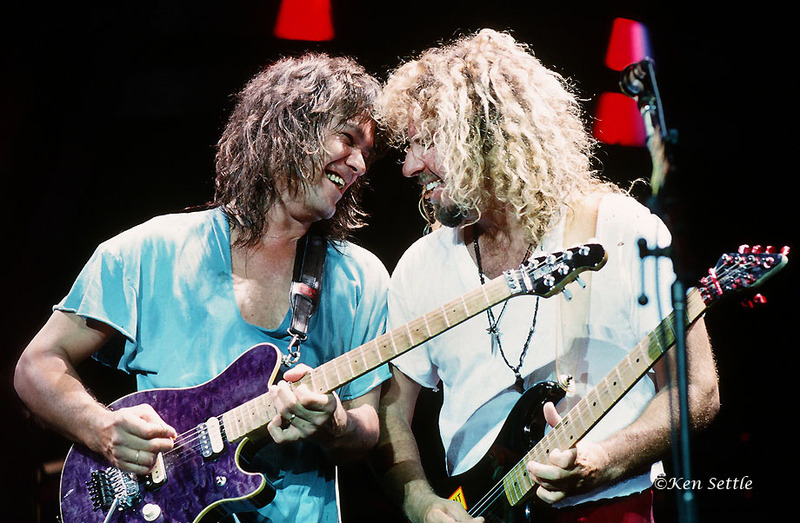 “Can’t Stop Lovin’ You” and “Not Enough” sound like a blueprint from Van Halen that they had planned to visit, but never did. “Aftershock” is an okay sort of song. 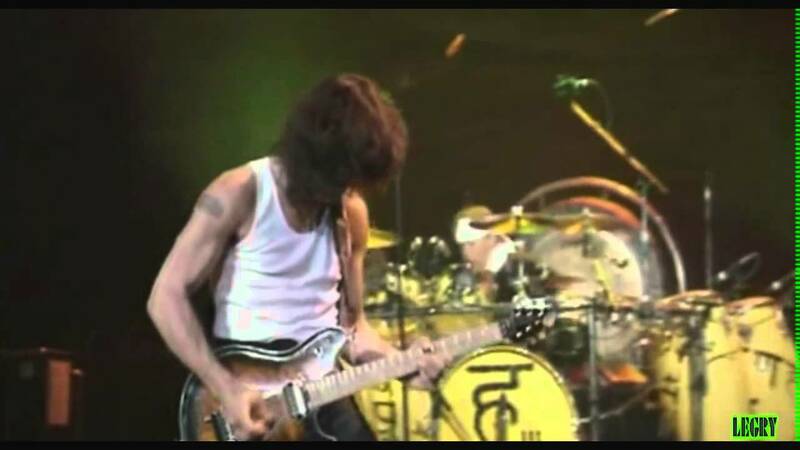 There are some nice elements of guitar work from Eddie Van Halen here, particularly in the intro and the solo as well. However, like the rest of the album, one feels rather unsatisfied while listening through this song. 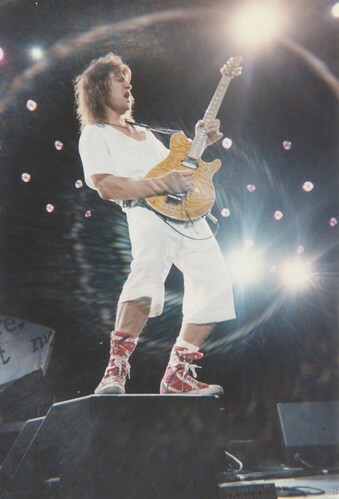 The first instrumental, “Doin’ Time” finally gives Alex Van Halen an album held instrumental and is musically varied and interesting, although live shows indicated his skills were falling behind younger, more energetic contemporaries. Still, a good effort. If things had been better for Van Halen, the sonic trajectory that was developed on Balance could have been elaborated on in the future. “Baluchitherium” was originally intended to be a proper song, yet the band decided to record it without vocals. It was probably a wise decision and shows off some of Eddie’s skills with reverse guitars, effects and a lot of interesting guitar techniques instead. Quite a fascinating listen. 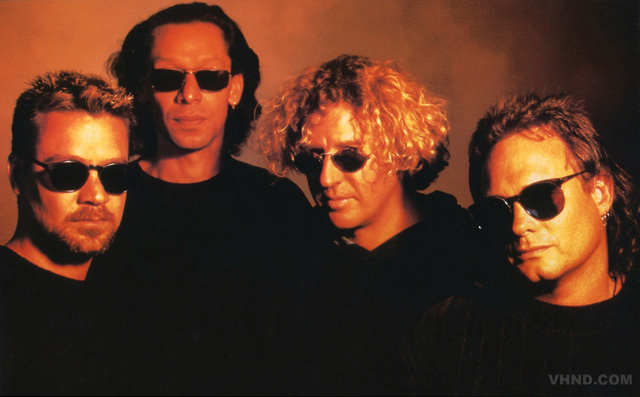 One of the more underrated songs of “Van Hagar”, “Take Me Back (Déjà vu)” begins with psychedelic wind chimes, leading into an acoustic ballad about memories of good times. A good song and better than many of the other songs on the album, although not a single. 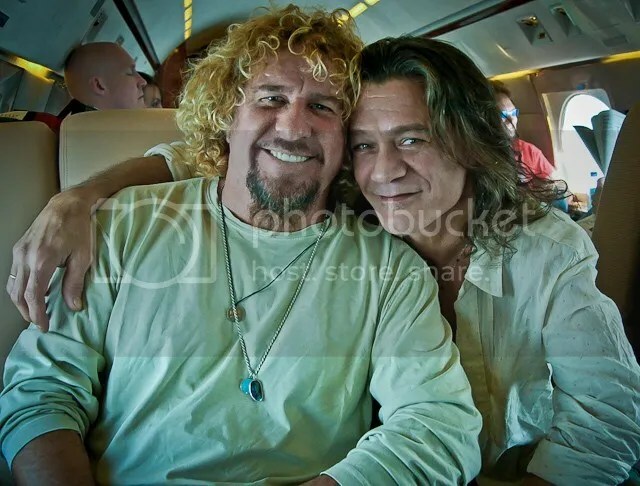 Sammy Hagar and Eddie Van Halen’s relationship deteriorated rapidly from around this era onwards. “Feelin’” is outro filler and although Eddie Van Halen plays well, this song is really nothing special. 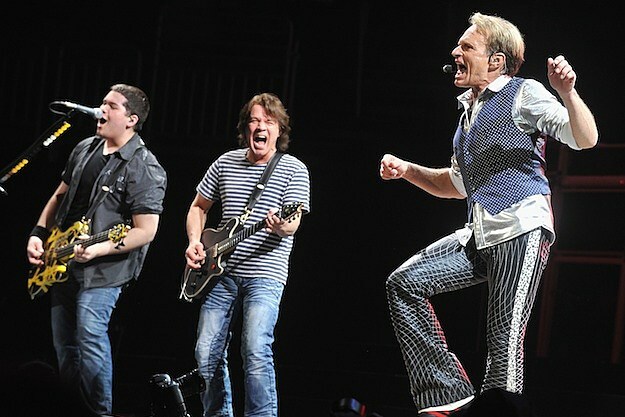 So Balance on balance is rather unbalanced for a Van Halen effort. 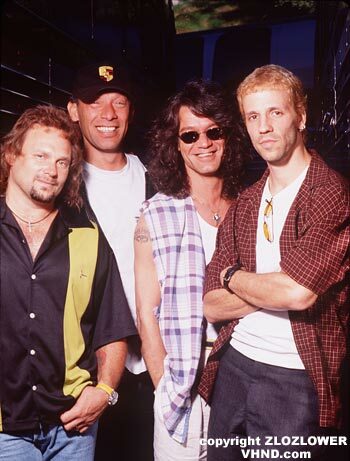 The band promptly begun touring again in 1995 but before Van Halen began to seriously fall apart. Their issues became public and ugly to all involved, including fans. Still, an okay record that managed to be released before the worst occurred. Regardless of any band issues, Eddie was still progressing in the search for the perfect sound and tone of his guitar gear. 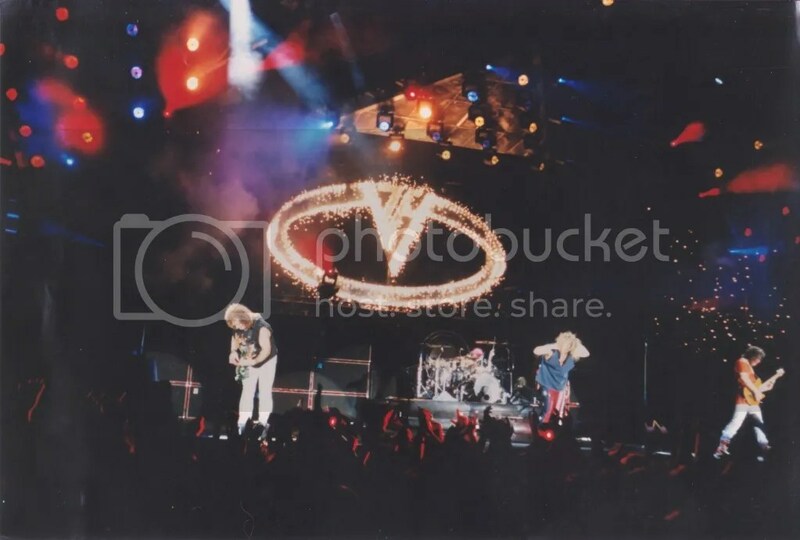 This entry was posted in Guitar, Music, Rock, Sound, Van Halen and tagged 1995, Album, Alex Van Halen, Balance, Eddie Van Halen, Michael Anthony, Music, Sammy Hagar, Van Halen on November 15, 2015 by chrisairey01.